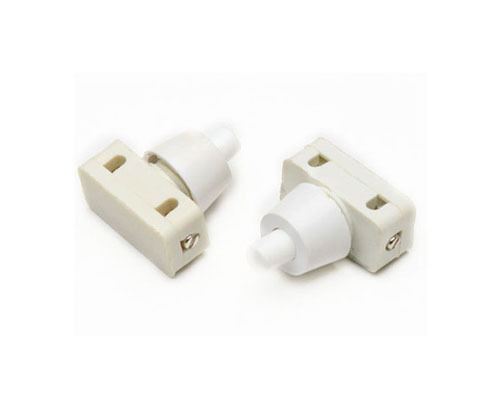 Product categories of Push Button Switch, we are specialized manufacturers from China, Push Button Switch, Push Button Lamp Switch suppliers/factory, wholesale high-quality products of Led Push Button Switch R & D and manufacturing, we have the perfect after-sales service and technical support. Look forward to your cooperation! Button Switch is the switch that USES the button to push the transmission mechanism to make the moving contact and the static contact connect or disconnect and realize the switch of the circuit.Button switch is a simple structure, widely used in the main electrical appliances.In the electrical automatic control circuit, it is used to manually send out the control signal to control the contactor, relay, electromagnetic starter and so on.